Young was the first of five Notre Dame players to be drafted. Arike Ogunbowale went fifth to Dallas. Brianna Turner went 11th to the Atlanta Dream. She was later traded to the Phoenix Mercury for Maria Gulich. Jessica Shepard was taken 16th by the Minnesota Lynx. 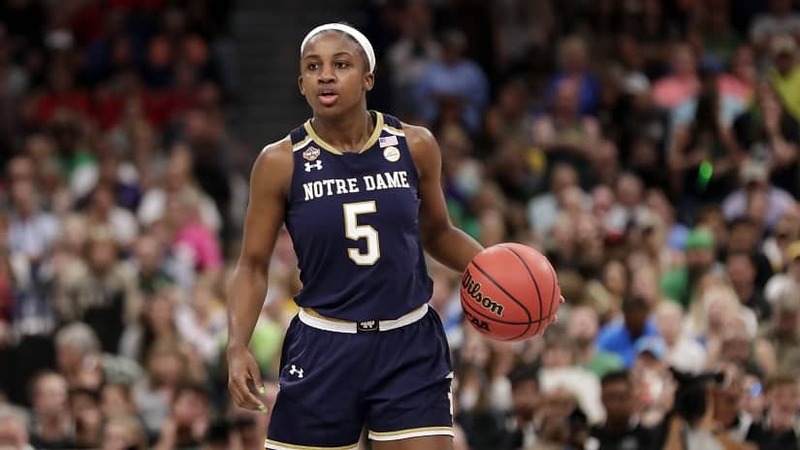 Marina Mabrey was the fifth Notre Dame player to go, drafted 19th by the Los Angeles Sparks. Chinese sensation Han Xu was drafted 14th by the New York Liberty. The 6-foot-9 center became the first Chinese player drafted since 1997.